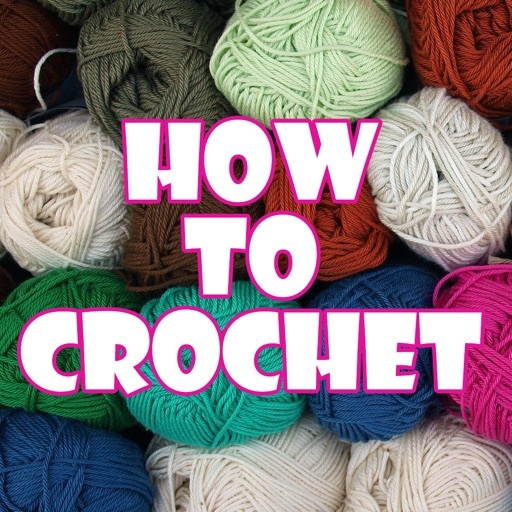 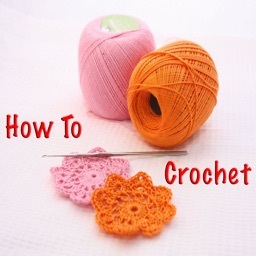 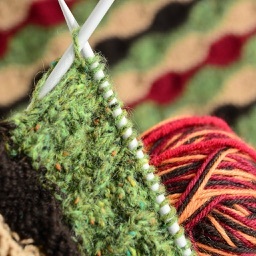 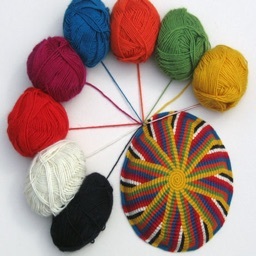 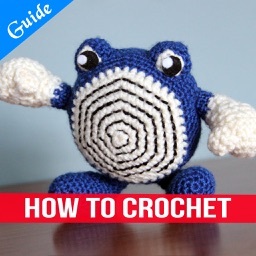 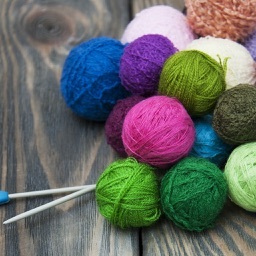 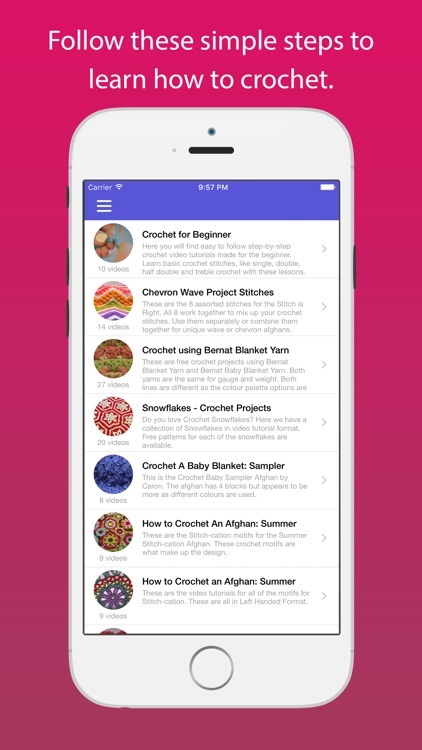 How to Crochet - Ultimate Guide from Basic to Advance. 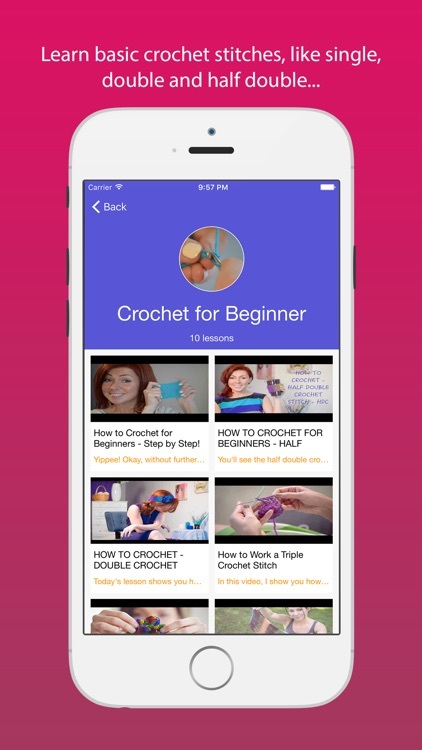 Everyday and everywhere you can learn, practice and make the awesome things from your hand! Just with 1 crochet hook and some wools, so now let get it start!